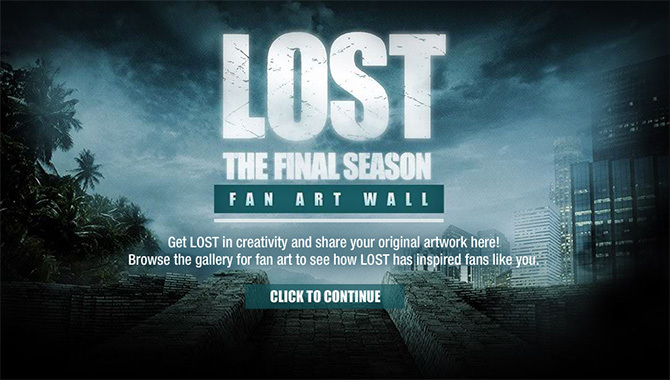 In celebration of the final season of Lost, ABC decided to create their own Lost Fan Art Gallery. 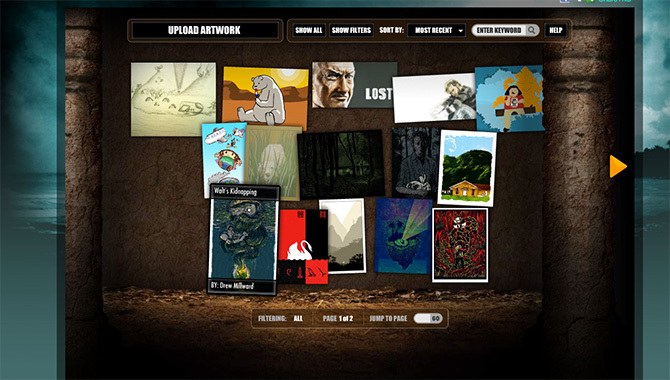 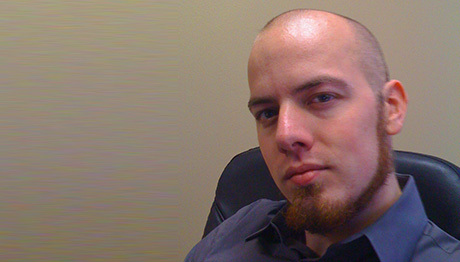 I had the pleasure of helping build out the website for this project. 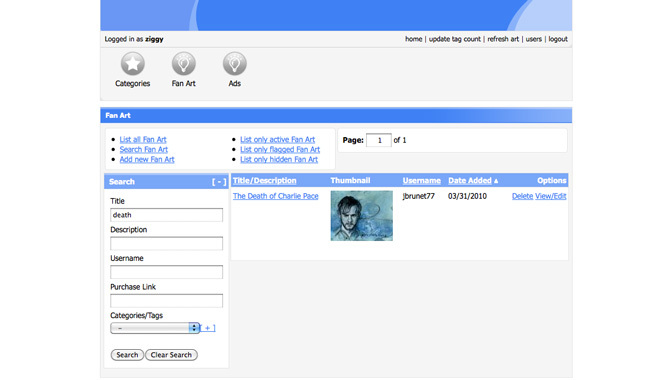 Fans can go to the site and upload any of their art, tag the iconic characters within their art, and then search and view other Fan Art entries.